Pilates Leads to a Happier, Healthier Life! Like yoga, Pilates is almost as much about the breathing as it is about controlling the body’s movements through the abdominal muscles (the “powerhouse”). What really nice about Pilates is that you can do it anywhere at any time. All you would need is a mat and a peaceful atmosphere. Even though it works you hard, it does not leave you a sweaty mess, so you can easily fit it into a busy lifestyle. 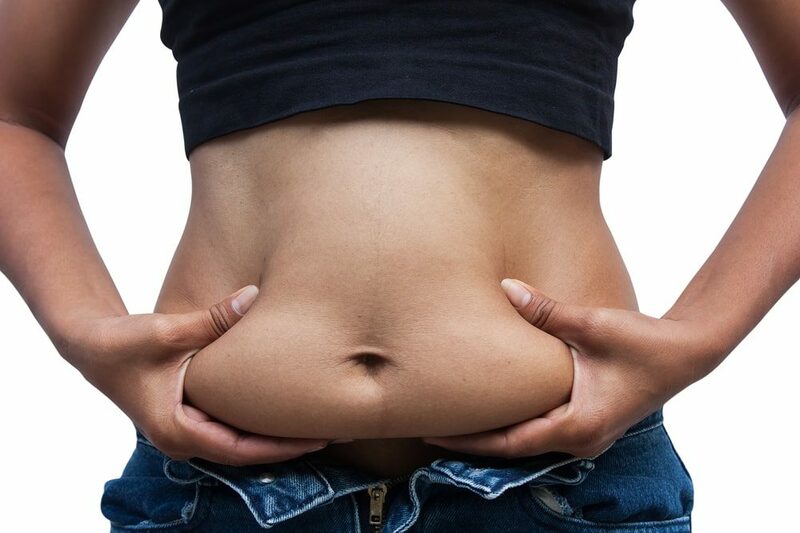 It works the core and gives you a flat belly…Most abdominal exercises focus on the superficial abdominals that won’t give you a flat stomach. Pilates targets the deep core, which leads to a flat tummy, a narrow waist, and a healthy spine.